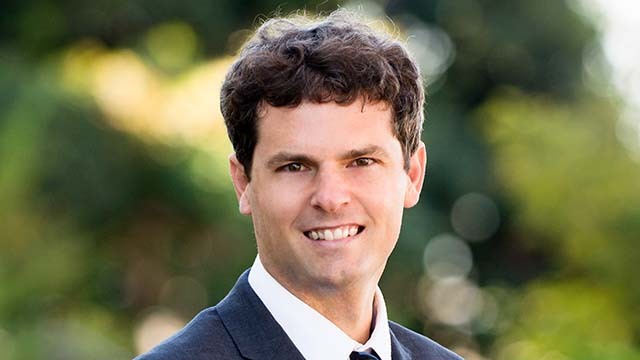 The University of San Diego’s Burnham-Moores Center for Real Estate announced Wednesday that assistant professor of real estate Jeremy Gabe is the program’s newest faculty member. Gabe was raised in California and has spent the last 15 years in New Zealand, where he was a lecturer at the University of Auckland. He serves on the board of the International Real Estate Society. Gabe will begin teaching commercial real estate finance and investment at USD when classes begin Monday. Faculty members in the Burnham-Moores Center lauded Gabe for his experiential teaching style, international experience and his research, which has been featured in the Journal of Property Finance and Investment and in Building Research and Information.